The organization Artefactus Cultural Project (ACP) was founded on March 21, 2008, starting its activities with “Artefactus Magazine”. 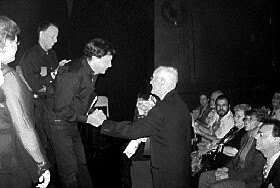 This electronic magazine has been the key in the dissemination of theatrical activity in Miami. Artefactus Magazine is also an electronic file that produces and maintains information related to hispanic literature and theatre produced in Miami. Eddy Díaz Souza, founder and president, remains full-time at the head of this organization. Carlos Arteaga, Oneysis Valido, Leandro Peraza Viso and Elena Montes de Oca perform at halftime, while the rest of the employees are integrated into specific periods for projects in process. The electronic version of “Artefactus Magazine”, was created under the direction of Eddy Díaz Souza. 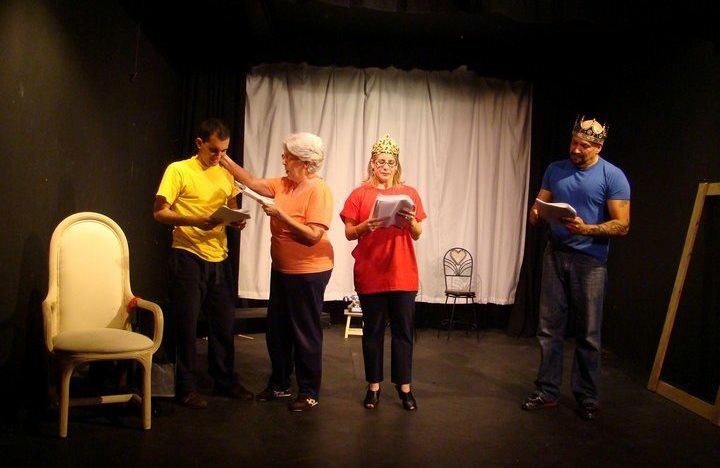 ACP, in partnership with the actress Laura Zarrabeitia and Teatro en Miami Studio group, performed a tribute to playwriter Julio Matas, Professor Emeritus, University of Pittsburgh, which included a dramatic reading of his work La crónica y el suceso. 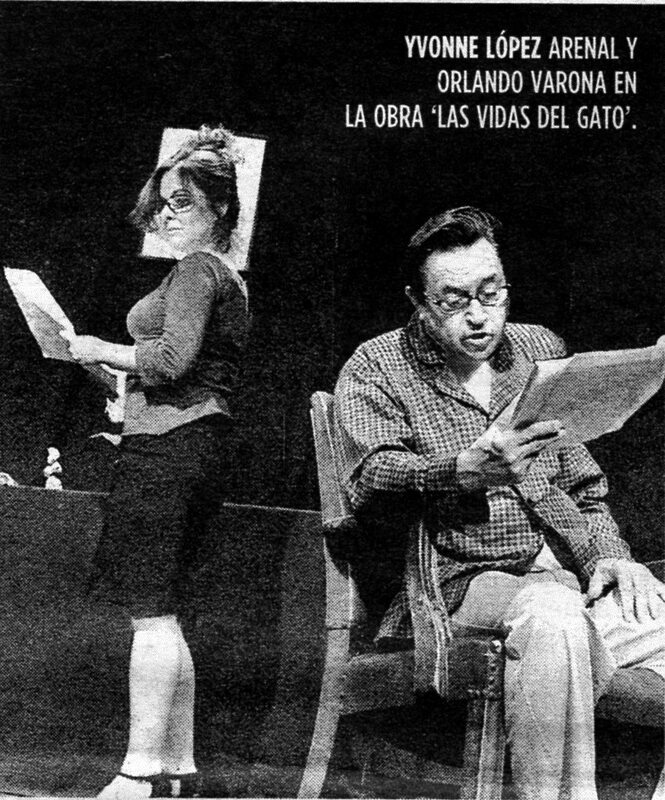 ACP in collaboration with the Cultural Institute “Rene Ariza” and Teatro en Miami Studio staged the dramatic reading of the play Las vidas del gato, by the Cuban-American playwriter Pedro Monge Rafuls. 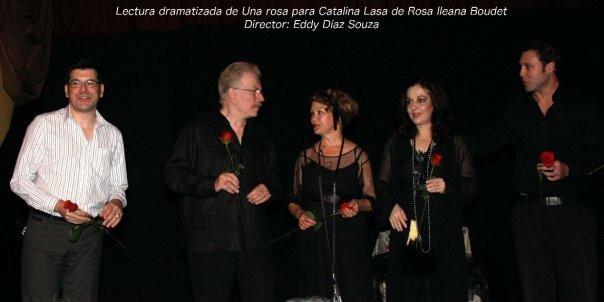 Dramatic reading of Una rosa para Catalina Lasa, written by Rosa Ileana Boudet, cuban researcher, and produced by ACP, Cultural Institute “Rene Ariza” and Teatro en Miami Studio. 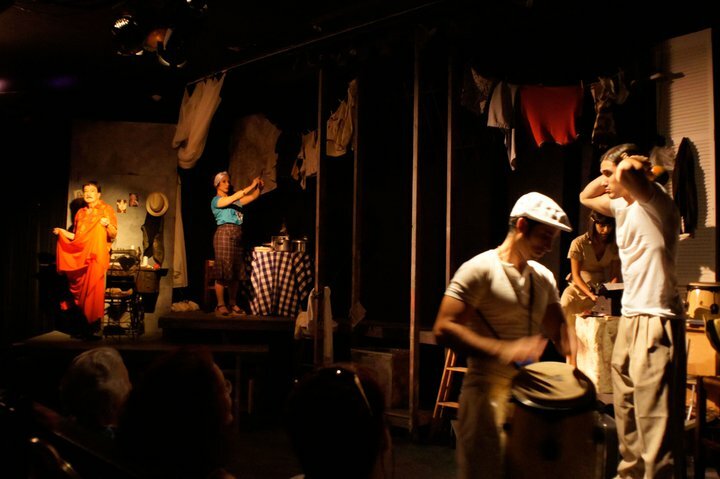 ACP and Ollantay Center for the Arts (New York) produce the show Soldados somos y a la guerra vamos, presented at the First Festival of Cuban Works in One Act, organized by Teatro Retablo. ACP participates in the IX Latin American Monologue Festival “Teatro a una sola voz”, with the performance Pase adelante, si quiere, by Pedro Monge Rafuls. 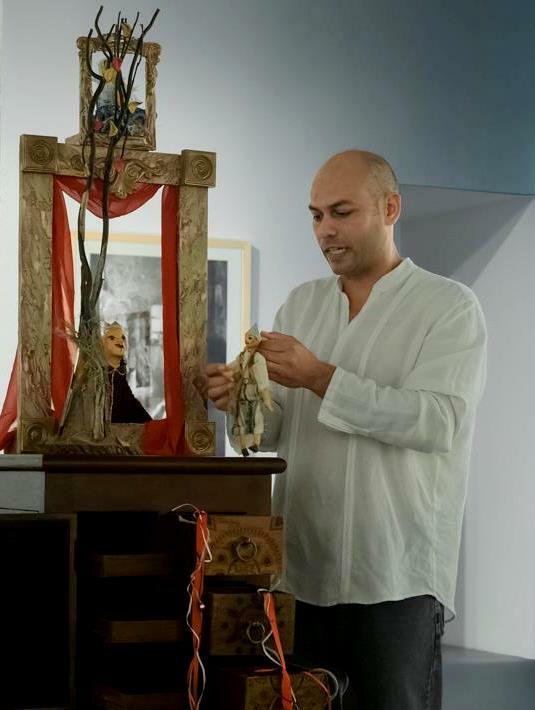 ACP and Havanafama Theatrical Company, in honor of the 30th anniversary of “El Mariel” Exodus, performed the dramatic reading of the work Amar así, written by Jose Abreu Felippe. ACP and the Cultural Institute “Rene Ariza” in the cycle of dramatic readings of cuban authors in the exile, presents the work for children El príncipe y el mar, written and directed by Eddy Díaz Souza. ACP and Havanafama Theatrical Company production: El solar de la palangana de oro, original comedy by Raúl de Cárdenas, under the direction of Eddy Díaz Souza. This work is a metaphor for the eternal search for freedom and human fulfillment. The organization released the dramatic poem: Obba, by the cuban writer Excilia Saldana. 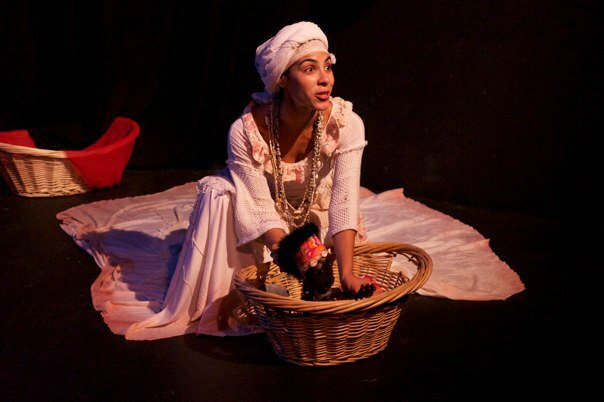 The lyrical text, recreates the patakin of Yoruba origin, directed by Eddy Díaz Souza. Foto: Julio de la Nuez. ACP, in alliance with Cuatrogatos Foundation and sponsored by Centro Cultural Espanol of Miami, made the tribute day to José Martí­, to mark the 160th anniversary of his birth. 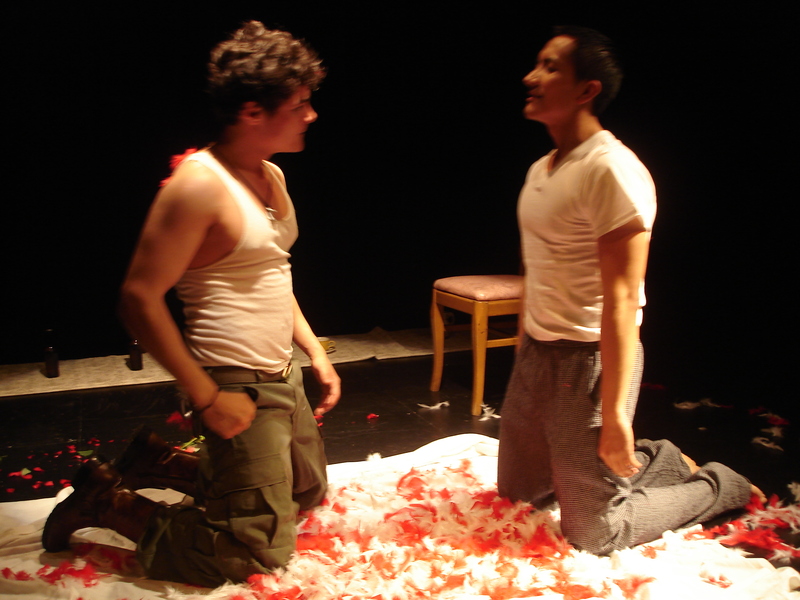 In this Cultural Center was presented the play Meñique, inspired by the homonymous story, directed by Eddy Díaz Souza. Palabras al filo. En la foto: Micheline Calvert, Yvonne López Arenal, Eddy Díaz Souza, Teresa María Rojas, Mabel Roch y Laura Zarrabeitia (sentada). 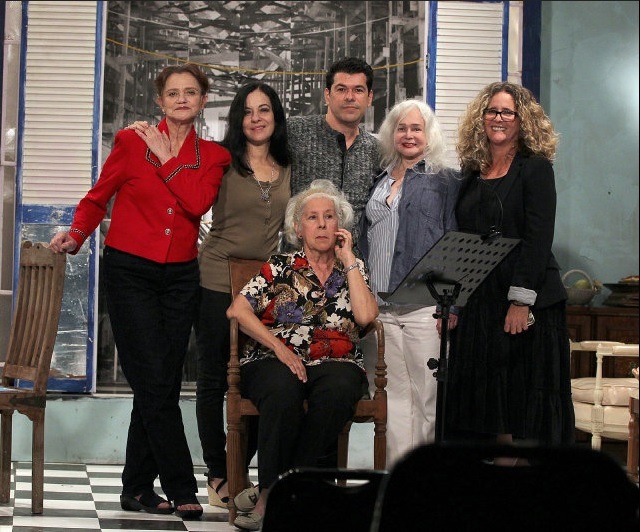 To celebrate the Day of Drama and Cuban Theatre, ACP and Cuatrogatos Foundation, will make the show Palabras al filo: cinco actrices, diez monólogos y un atril, with the participation of five prominent actresses. ACP presented the play El caso de la Luna/The Case of The Moon on the stage of Theatre 8, as well as two free workshops making puppets, free of charge. ACP in partnership with Cuatrogatos Foundation presented the children’s play El Gatopato as part of the celebration of the Festival of Reading. ACP participated in the XV Festival Internacional de Teatro de La Habana with his show El caso de la Luna/The Case of The Moon. ACP will present a theatrical production Bajamar, written and directed by Eddy Díaz Souza. 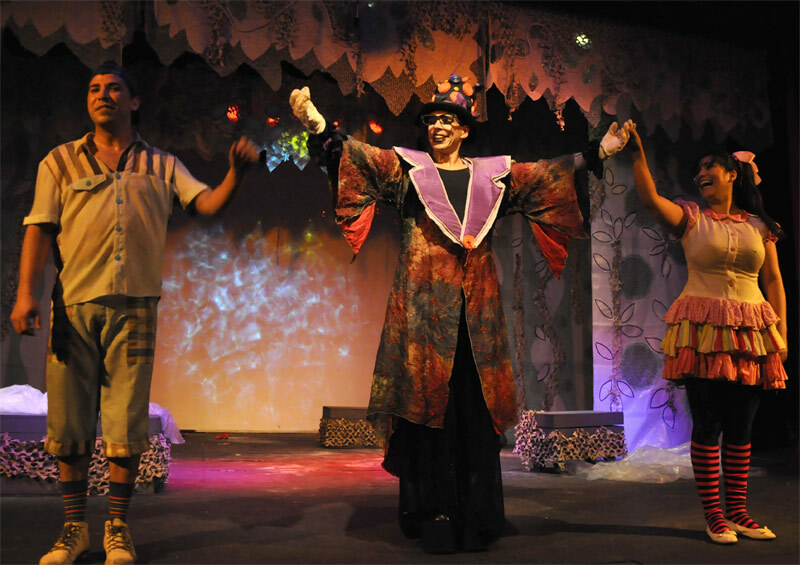 ACP will present the play El mapa del tesoro/The Treasure Map, for the child audience. The representation is complemented with games and creative activities. 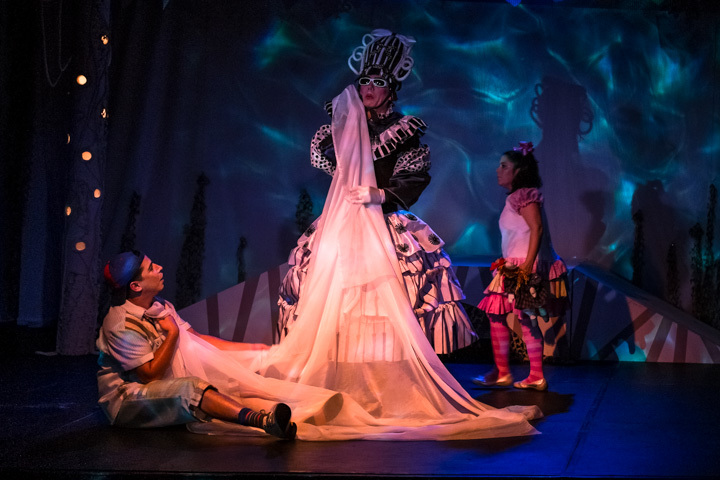 Artefactus will present the program: “Home on The Scene”, which consists of three workshops (“The children in the theater”, “Books, actors and educators”, “Children draw the play”) and the staging of El príncipe y el mar/The Prince and the Sea.